We’re excited to announce that Anden Design/Build has been awarded “Best of Houzz” for Customer Satisfaction by Houzz, the leading platform for home remodelling and design. We were chosen for the award by the over 25 million members of the Houzz community from more than 500,000 home building professionals in the category. The Houzz awards are given in two categories: Design and Customer Satisfaction. The award that we won, for Customer Satisfaction, was determined based on different factors like, number of client reviews and quality of client reviews that were given to us by our customers in 2014. Since we won this award, you’ll see a new “Best of Houzz 2015” badge on our Houzz profile page. We hope that this designation will help Houzz users who might not be familiar with us get to know us and the quality of our work! We want to give a big thank to you to all our happy customers who helped us win this award. 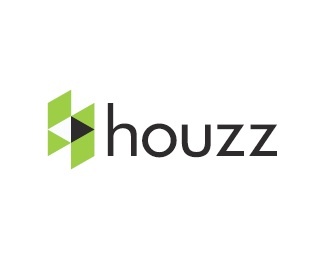 If we’ve done work on your home or commercial property, we invite you to review us on Houzz so that we can continue to show the Houzz community the excellent work we do and the happy customers we have. If you would like to learn more about any of the projects you’ve seen on our Houzz profile, please contact us today. We do lots of different types of renovations, including kitchen renovation, basement renovations, bathroom renovations and much more. We’d be happy to discuss any projects or ideas that you might have in mind for your next home improvement!